Most people know that radon gas is a harmful substance. They might not realize, however, the extent of the damage that radon is capable of dealing and the immediacy with which it should be mitigated. As the second leading cause of lung cancer in America, long-term exposure to radon gas will inevitably bring catastrophic results for your family. Luckily, Erie's Radon is here to save the day! 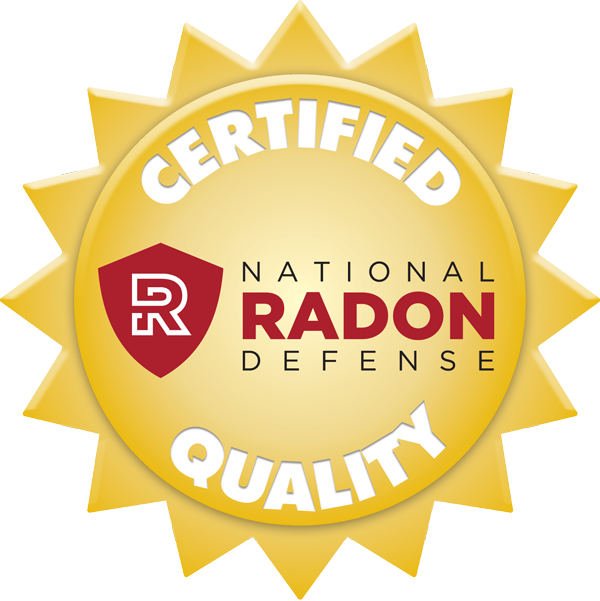 As a part of the National Radon Defense (NRD) network, we understand the nature of radon gas and the risks it poses to your home. Our knowledgeable technicians are trained in mitigation methods to return radon levels to a safe amount. Every home is different, and we will customize our solutions to attain complete effectiveness and efficiency in your home. We care about our customers and the relationships we will form, and we are dedicated to achieving total customer satisfaction. If you are in need of radon mitigation services, look no further! Mike’s passion for construction was evident since early in his childhood when he would spend all day building with Lincoln Logs or Lego’s. He later transitioned into a career in construction at 14 where he learned the trades: framing, remodeling, plumbing, electrical, roofing, and concrete construction. In fact, he became a licensed radon professional after realizing a lot of the building industry was changing to incorporate radon resistant materials. He sought to understand the hazards and make a difference. 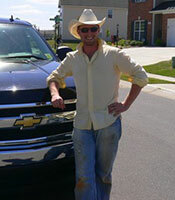 Mike’s greatest satisfaction comes from getting the job done right and seeing each customer happy! Each person he’s worked with has said, “I don’t know what it is but Mike really likes to work and works hard!” Mike has an associate’s degree in accounting and has several years of experience owning, managing and working in the contracting industry. He is proud to offer his services to help families stay safe! 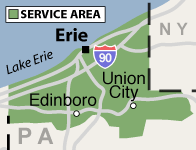 Here at Erie's Radon, our mission is to offer the highest quality customer service and workmanship to ensure a healthy home and bring peace of mind to our consumers. We want you to feel comfortable with us, and our technicians are here to answer all of your questions at any time. With the combined strength of our skills and our composure, we promise to restore your home and reduce radon levels with 100% satisfaction guaranteed!